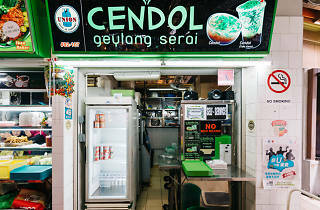 Many people don’t know that chendol actually refers to the green jelly ‘worms’ and not the dessert itself. 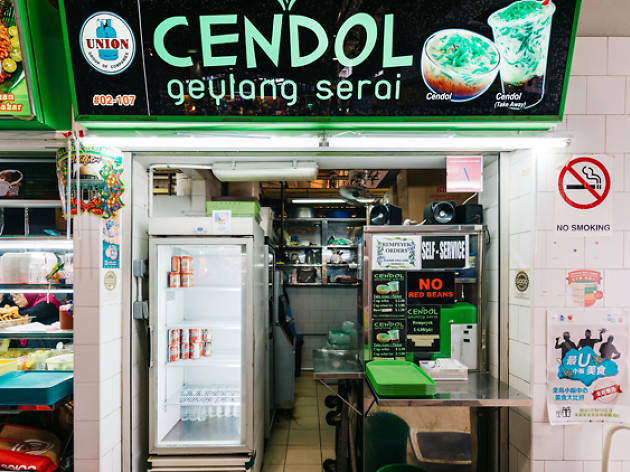 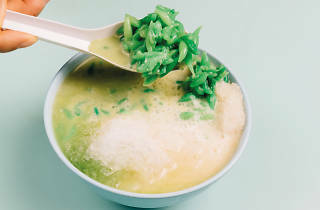 Cendol Geylang Serai takes us back to basics by making bowls and mugs (yep, it’s also available as a drink) of this Indonesian dessert the old-school way: with just pandan-flavoured jelly, coconut cream, gula Melaka and crushed ice – red beans and attap chee be damned. 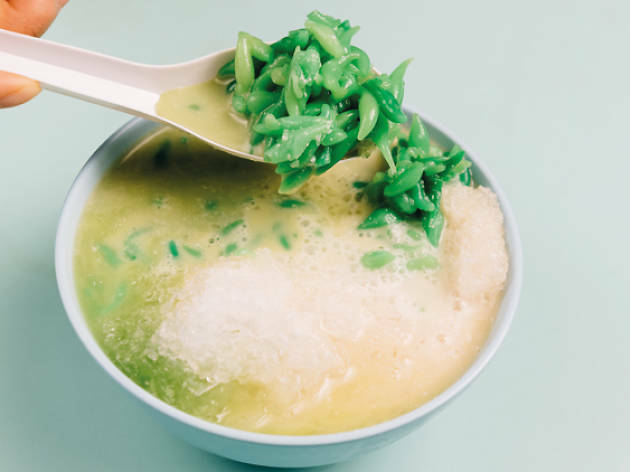 The coconut cream dominates each spoonful, with only a hint of pandan in the mix.